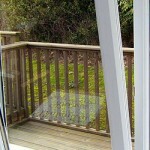 If you are looking for UPVC windows in St Austell H and R are the company for you. With over a decades expireince in supplying and fitting windows to St Austell and the surrounding area, we are the best fitting firm for the job. We offer all of our St Austell customers a free window quote with absolutely no obligation to buy. 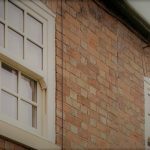 We can fit sash windows, tilt and turn windows, casement windows and even flush sash windows. All of our windows come in a choice of colours and style and we will not be beaten on price or quality. 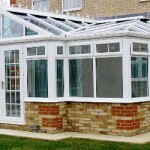 We also offer St Austell conservatories. 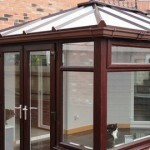 We have a wide range of style ranginf from Edwardian and Victorian to P shaped and Gable end conservatories. Again we offer a free quote to all work with no obligation to buy. No matter how Big or small your job may be, we will never be beated on price or professionalism. Just check our latest testimonials. Send us an email todayand we will get right back to you.